I find that projects often can’t be managed by email alone, notes from conversations can be mislaid, or people can talk at cross purposes. Project management tools help reduce confusion and can allow groups of people to work together without any frustration. 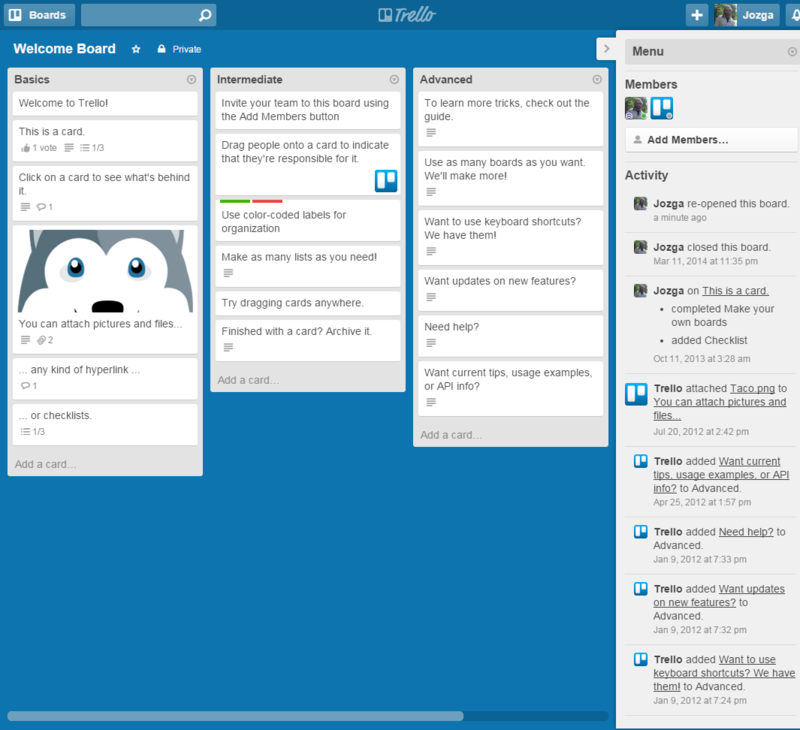 I’m happy to recommend Trello as the best free project management tool that I have tried. 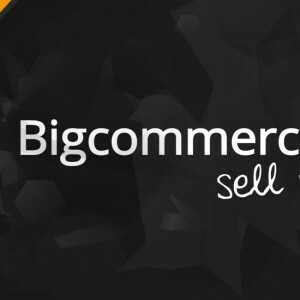 It’s simple and user friendly, but it has enough features to make it worthwhile. 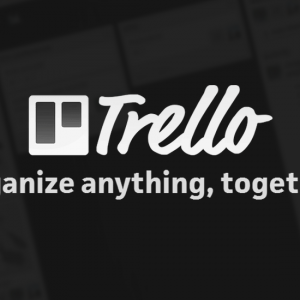 To get started, all you need is a free Trello account. 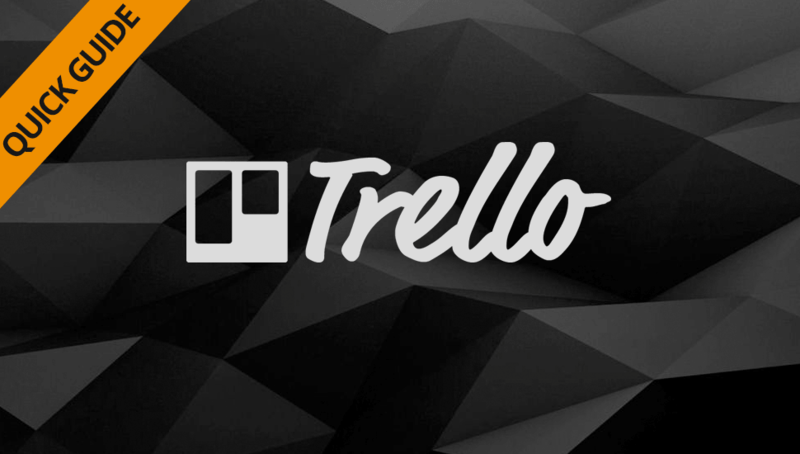 This quick guide to using Trello should help with the basics, and is a demonstration of how I manage my projects. 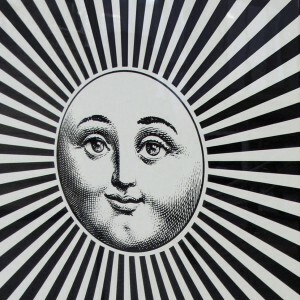 This is a typical Trello board that represents a single project. 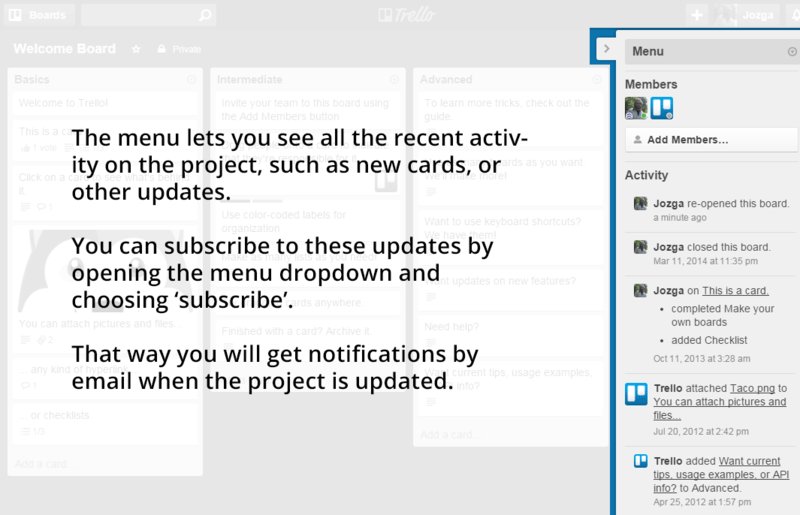 The Trello view here represents a single project, this one is the default Trello Welcome Board. It has three lists (Basics, Intermediate and Advanced) and a load of cards. Each card contains more content that you get to by clicking on it. 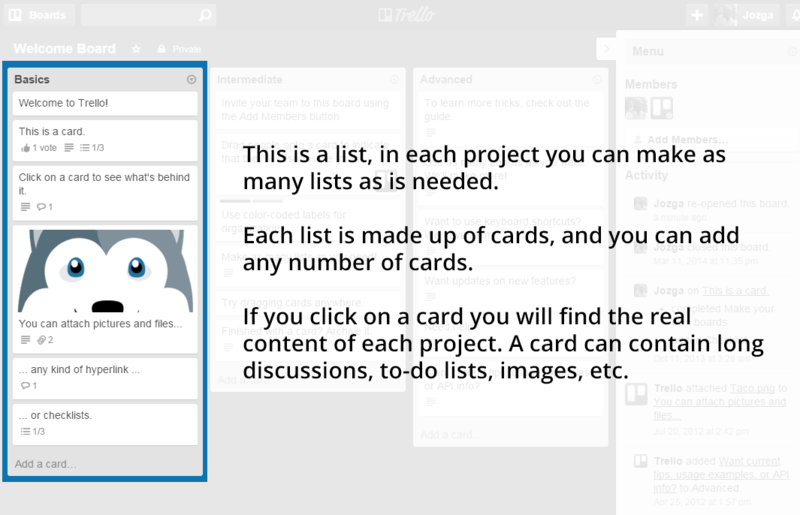 Trello works well in a browser window, but I have also found the Android app to be really easy to use. This image shows a single list. 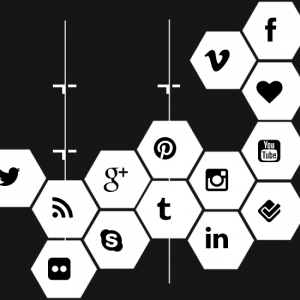 I usually set up the lists for each project to include the main phases or areas – such as design, testing, etc. This list is called Basics and has six cards, but more can be added. Or you can click a card to get to the content. This view is essentially just showing the headline, and preview of any images. It also represents what will be on the card with the icons for a list, comments, etc. When making a project I usually set up all the lists. I tend to add a list for each area, for example if a project includes a logo design then that will be one list. I’d usually divide that list into cards like ‘first concept’ or ‘materials needed’. As a project’s scope increases a list can end up with a lot of cards, and each card can include lengthy discussion. 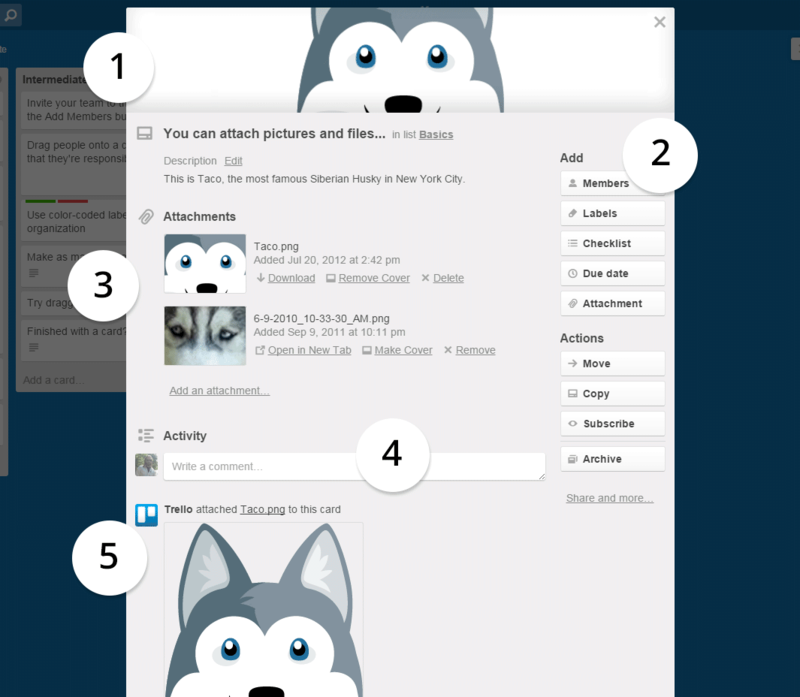 This sort of thing is difficult to keep track of by email but Trello makes it easy. This view shows a card that has been clicked on to reveal the content. 2 – This shows available actions. You can add members to the card if you want to emphasis that it is someone’s responsibility. You can also make a checklist of items to be ticked off, add a deadline, or attach an image or other item. 3 – These are items that have been attached to this card, in this case a couple of images of a husky. Clicking an attachment here will open the full image, which is a good way to keep track of files. 5 – The card shows the posts that have been made previously, the most recent is at the top. The discussion can be as long as is needed and so the page will scroll down to let you review what has been said before. The most useful part of Trello is the activity feed. This shows when new posts have been made, new cards added etc. When a board has an update the bell icon in the top corner will be red, but unless you open Trello frequently throughout the day you may miss this. If you go to ‘Menu’ there is an option to subscribe to a board, this gives you email updates which are very useful and are not so frequent that they are a nuisance. You can see how many members are involved in a project here, in this case there are two. 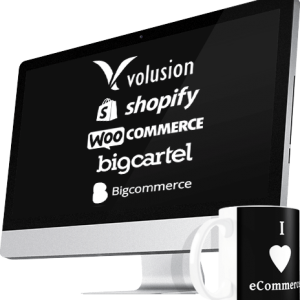 A project can have more members, for example if you want to add an associate or other member of your company.